Jar guest gift theme "Boho" customize it - pink Wedding, lavender wedding, wedding, purple, lavender, and pepper. 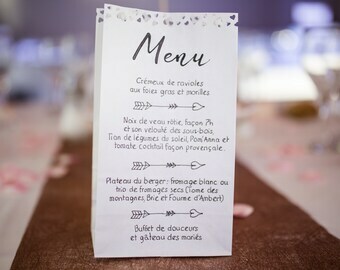 Vous souhaitez offrir à vos invités des présents originaux et à votre image ? 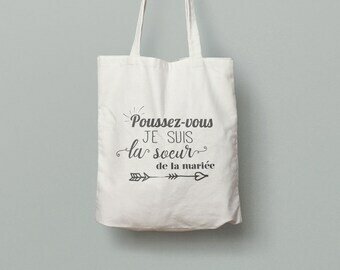 Artisan créateur basé à Charly, dans le Rhône, Arborescence vous propose des cadeaux qui porteront votre touche personnelle et vous rappelleront votre joli jour avec élégance ou originalité. 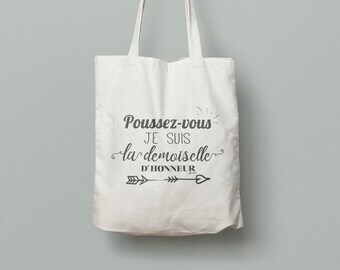 Étiquettes, badges, berlingots à dragées mais aussi petits mouchoirs, retrouvez sur notre boutique des créations diverses pour embellir votre mariage, baptême ou anniversaire. 24 Unicorn stickers-diameter 40 mm-guest gift-birthday, baptism, birth. 24 "Twig" themed stickers to personalize - guest gift - Wedding, chic wedding, nature wedding. Jar guest gift theme "Lavender" customize it - pink Wedding, lavender wedding, wedding, purple, lavender, and pepper. Jar guest gift "Feather" personalize - theme Wedding, wedding feather, chic wedding, glitter. Jar guest gift "Shells" to personalize - theme Wedding, shells, sea shells, starfish wedding wedding. 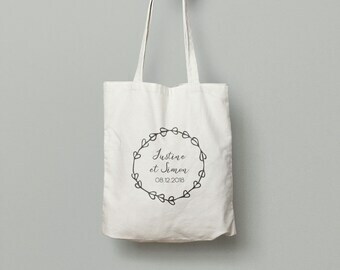 Eucalyptus wedding logo - Wedding, roses, flowers, floral design. 24 stickers vixen - diameter 40 mm - guest gift - birthday, christening, birth. 24 Stickers baptism - Diameter 40mm - guest gift - birthday, christening, birth. 24 Stickers Boho theme "for the tears of joy" - diameter 40 mm - guest gift, wedding boho stickers. 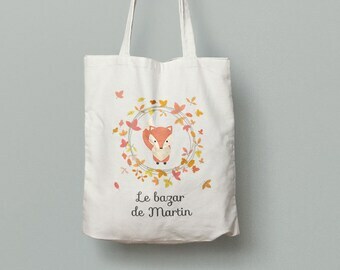 Tote bag Fox and vixen personalize - gift, birthday, Fox, fox. 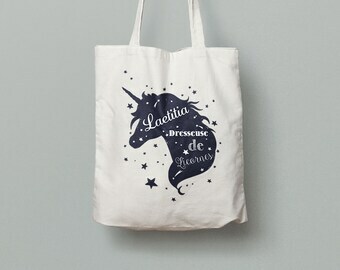 Tote bag personalize - Unicorn gift, birthday, pony, horse passion. Ravie de ma commande, stickers adorables emballés avec soin .Merci .